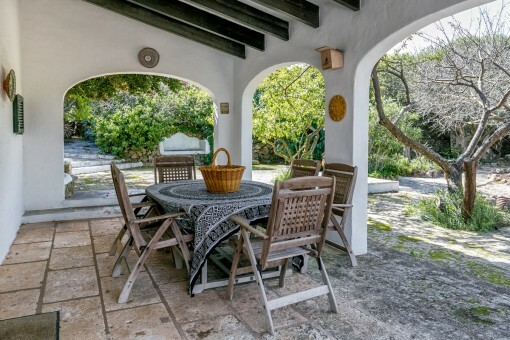 This wonderful, restored country house is quietly situated close to Alaior with no neighbours and is surrounded by green. 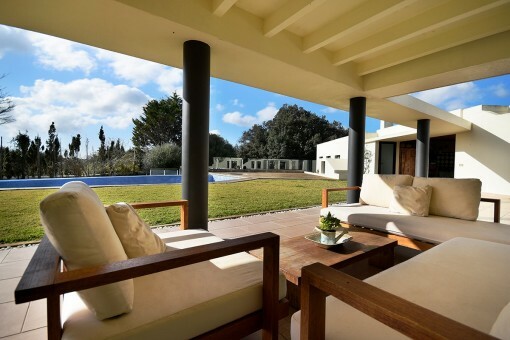 The garden is beautifully laid out and has a pool, a BBQ zone and various seating possibilities. 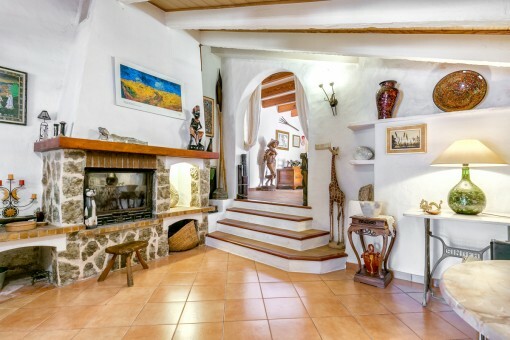 On the ground floor are a total of 3 bedrooms, 2 bathrooms, a small work-room, the kitchen which adjoins the dining area, and the salon with direct access to a veranda. 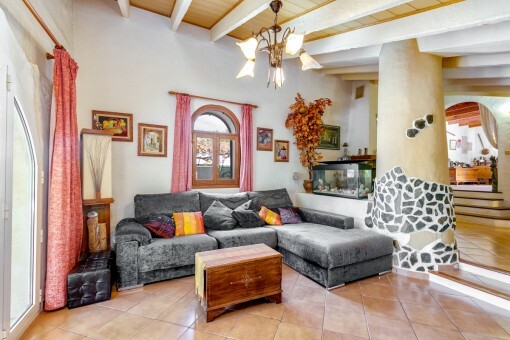 Both the living and dining areas have fireplaces. 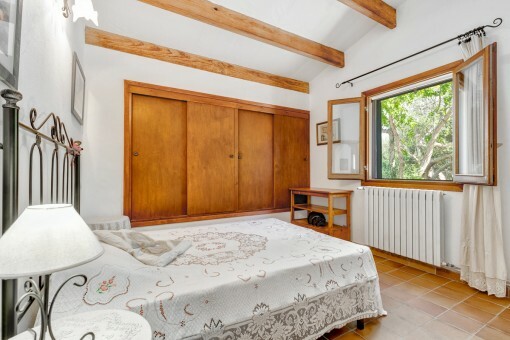 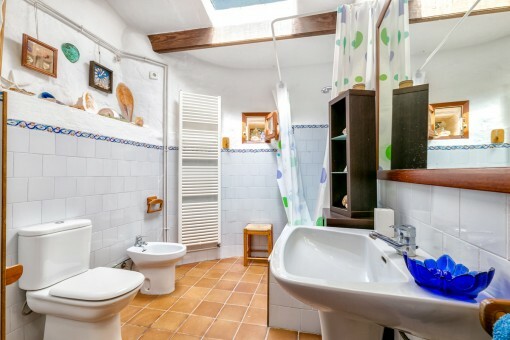 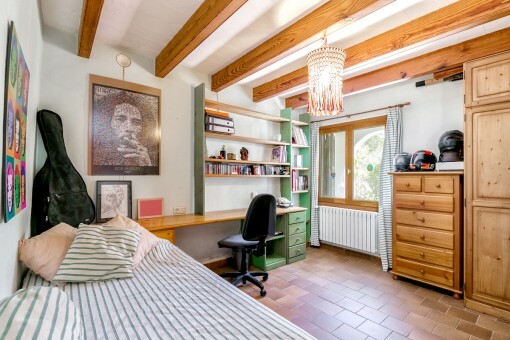 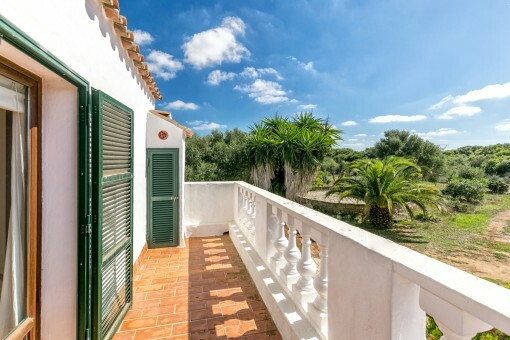 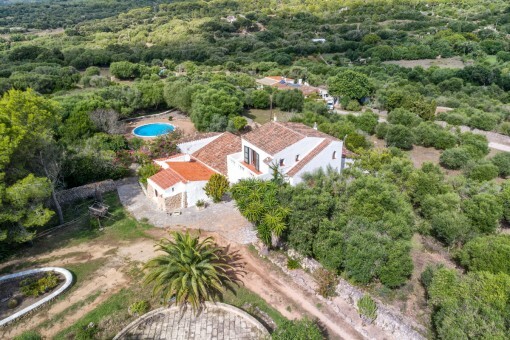 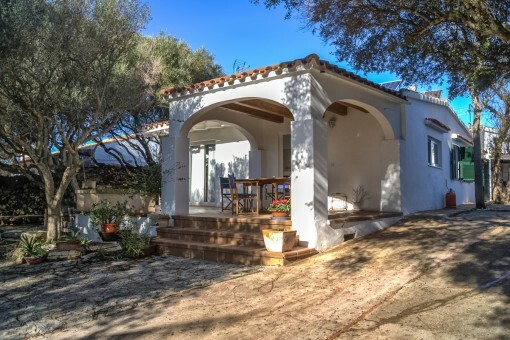 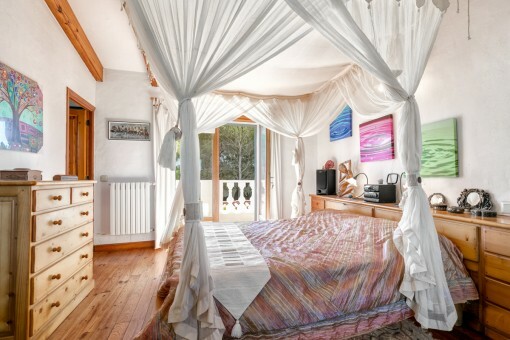 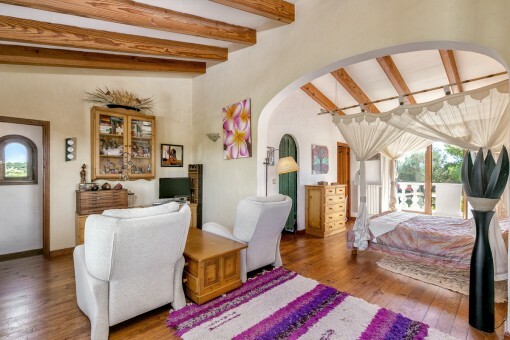 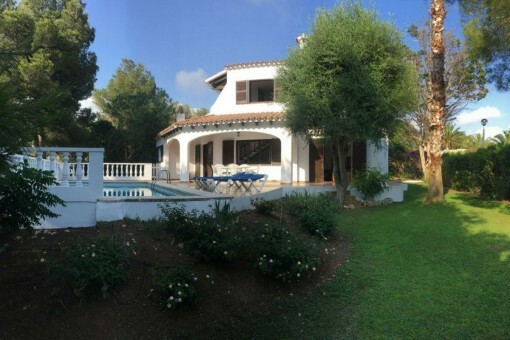 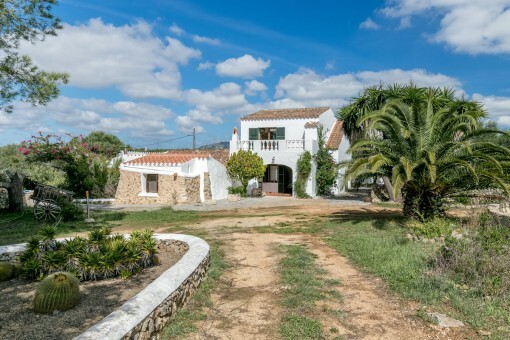 On the upper floor there is a large, bright bedroom with a bathroom en suite and a balcony from where wonderful views over the surrounding countryside as far as Monte Toro can be enjoyed. 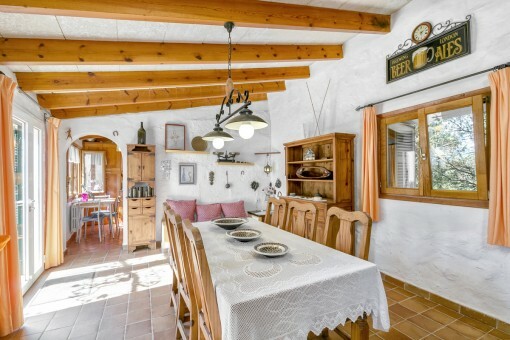 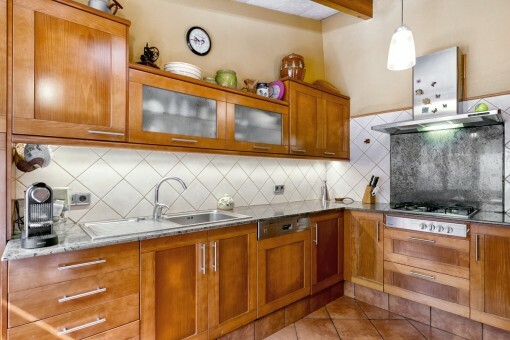 The house is in excellent condition and has its own individual charm. 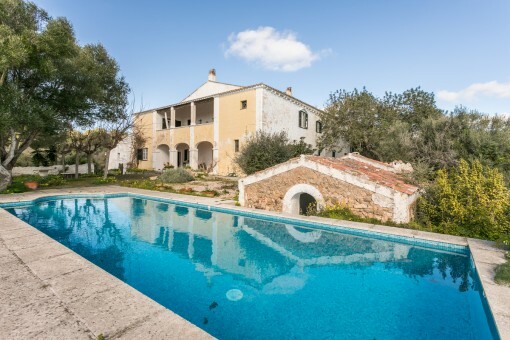 I'm interested in: Beautiful, authentic country house with pool in Alaoir (Objekt-Nr.100252). 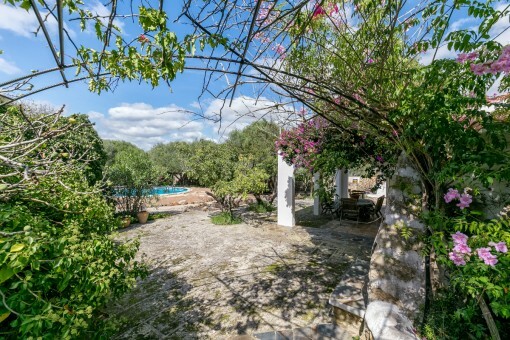 you are reading: Beautiful, authentic country house with pool in Alaoir-purchase · Porta Menorquina Rating 5/5 by 1 testimonials.